Royal Wedding, Harry and Meghan. Royal Wedding, Harry and Meghan. Kensington Palace confirmed via Twitter in December that Prince Harry and Meghan Markle will marry on the 19th of May, 2018. 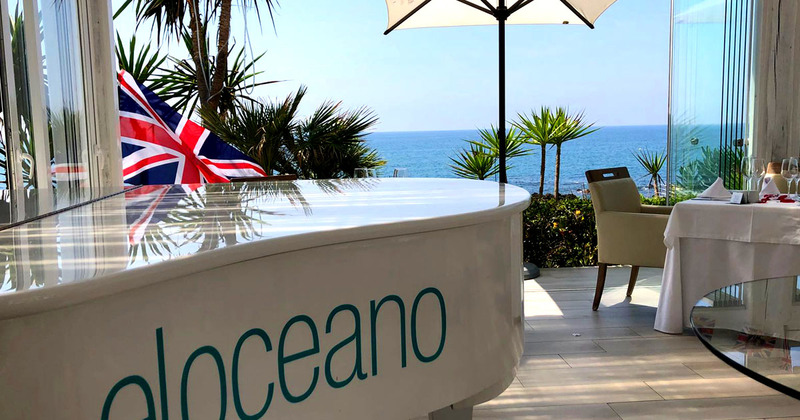 There will be as much tradition and pomp and drama as ever, with many thousands in the cheering crowds at Windsor and more celebrating in their local communities at street parties across the nation – plus those at El Oceano Hotel! Royal Wedding, Harry and Meghan, 19th May. 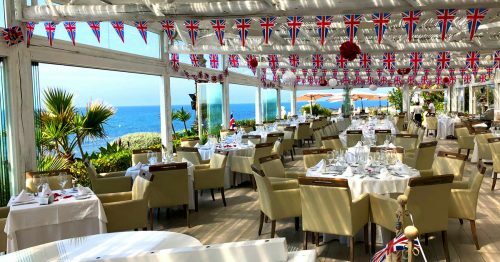 Celebrate the Royal Wedding at El Oceano with complimentary free flow bubbly from 12.30-13.30​ for all lunch diners!! We will be offering our fabulous, full À la Carte Menu, plus one or two Royal Specials! Harry and Meghan will be married at St George’s Chapel, Windsor Castle, on Saturday 19th May. 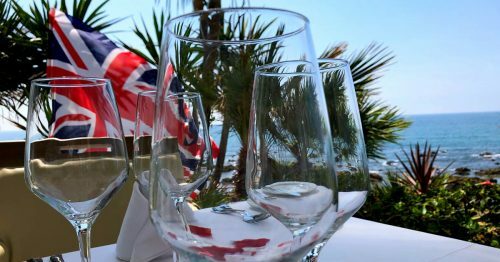 The couple’s decision to wed on a Saturday goes against tradition, as royal weddings usually take place on a weekday. The Duke and Duchess of Cambridge wed on a Friday and the Queen on a Thursday. 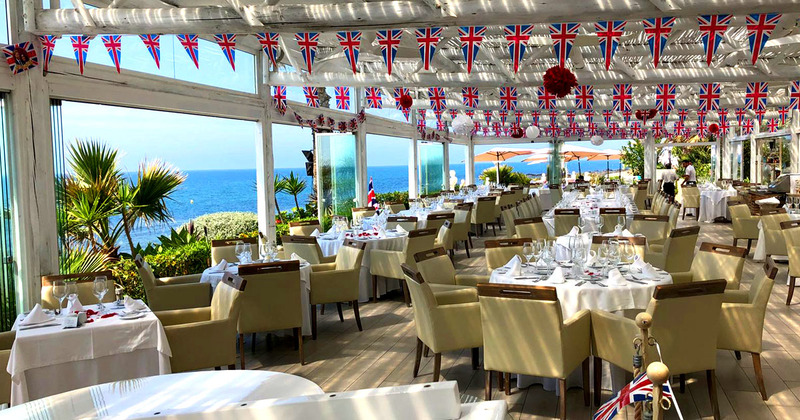 El Oceano Beach Hotel, Restaurant & Beauty Salon between Marbella and La Cala de Mijas: Royal Wedding, Harry and Meghan.